Lyla is a young vibrant girl with a positive attitude towards everything she does, she always has a ‘can do’ approach and has an infectious smile that brings joy to the people around her. She takes direction well and can memorise lines, dance moves and songs. 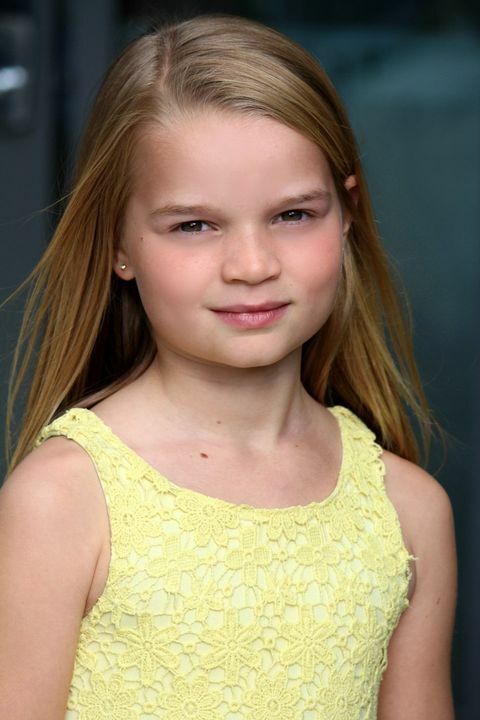 Lyla was the overall age winner in the New Faces Talent Academy Showcase September 2016. She is involved with a local acting group and competes in Ballroom Competitions around the region. She also enjoys playing basketball, netball gymnastics and dancing.